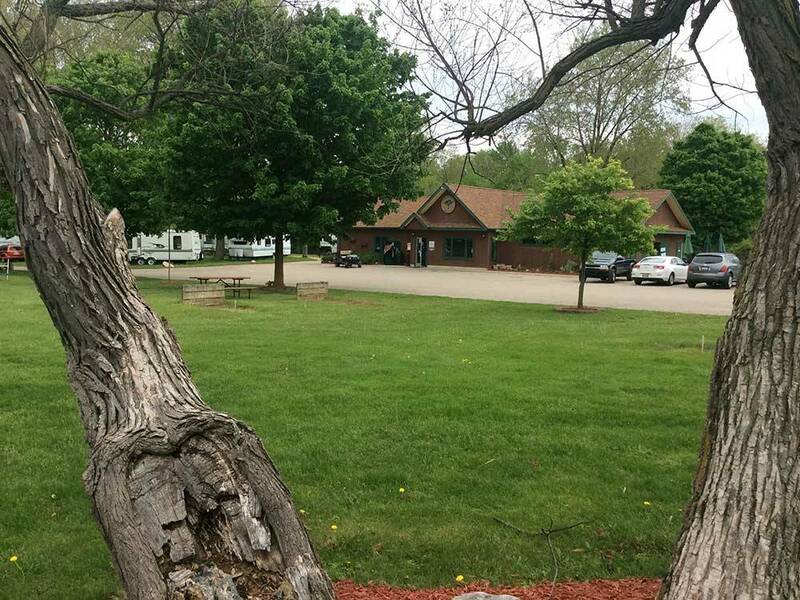 Clean, friendly, guaranteed, Big Rigs welcome, Wifi, shady sites, 30/50 amps, nearby golf, large pool, friendly staff, stay here to visit, MSU, historical & other museums, Potter Park Zoo. Family friendly campground. Discover all that Lansing has to offer! Visit the Michigan State Capitol/Library, Museums, Potter Zoo, Michigan State University, Lugnut Baseball, and Golf Courses Galore!